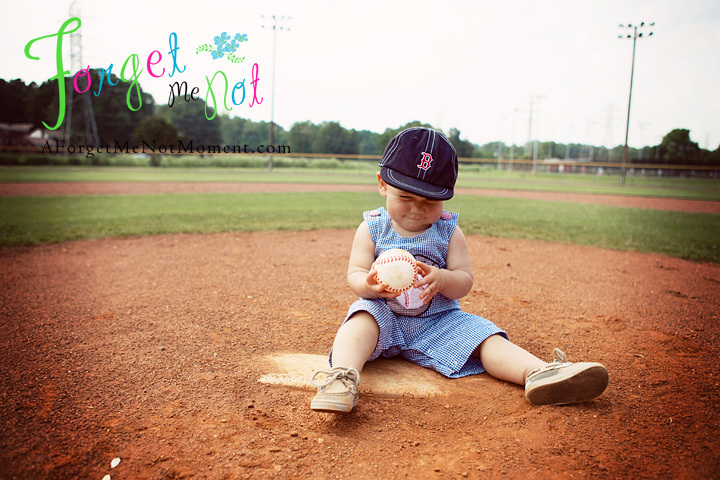 Mom had the sweetest idea to take little J’s birthday photos at a baseball field. Since her and hubby are big fans (for opposite teams) she had some cute hats and a super cute outfit to match. I jumped at the opportunity even though its something I had never done before. 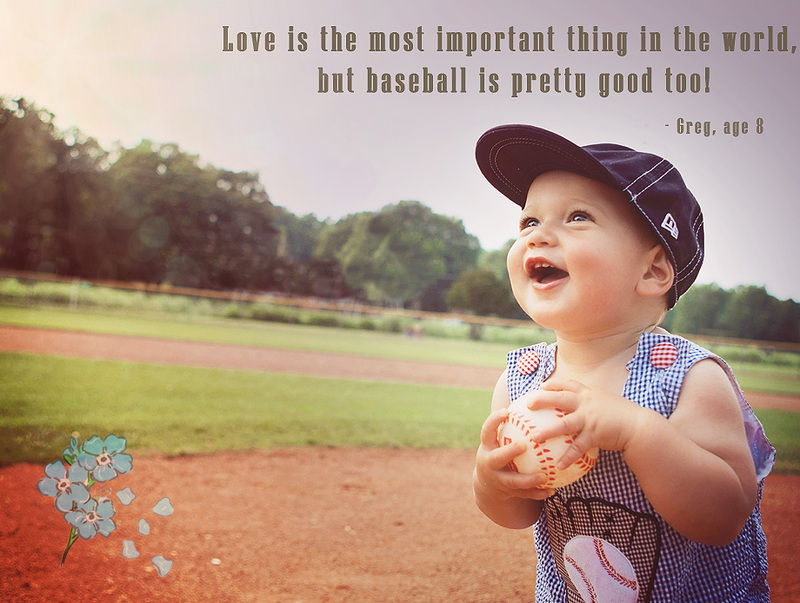 There is a beautiful baseball park right in the middle of Greensboro and we got lucky that we were the only ones braving this beautiful day. What fun it is to shoot at a great location for a great family!